Lutron is one of our top suppliers and leading lighting control in the industry. Specializing in a wide selection of energy saving dimmers and lighting control solutions. Leviton is a home automation and security specialist. From running your home off a cell phone or tablet to keeping your family safe, Leviton has the technology. Ouellet is our supplier for all types of electric unit heaters. Ouellet Canada Inc. is the only manufacturer of electric space heaters that is certified ISO 9001:2000 for its quality management system. AP Systems is our solar power distributor of microinverters. 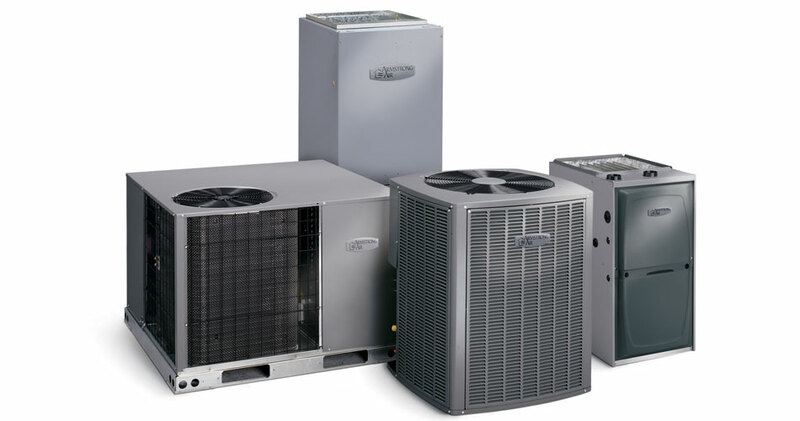 We use Armstrong Air for your home and commercial heating & cooling needs. They are the professional choice for all of your oil & gas furnaces, air conditioners, heat pumps, packaged units & air handlers. SaskEnergy Network Financing makes your natural gas purchase simple with convenient in-store financing. Commercial HVAC Program provides incentives for the purchase and installation of energy-efficient natural gas furnaces, boilers, unit heaters, rooftop units, infrared radiant heaters, and variable speed ECM boiler circulating pumps in commercial new construction and retrofit applications.